Kooks Bar Geyerstrasse 18 Munich, Germany at 19:30 is the place to be tonight. 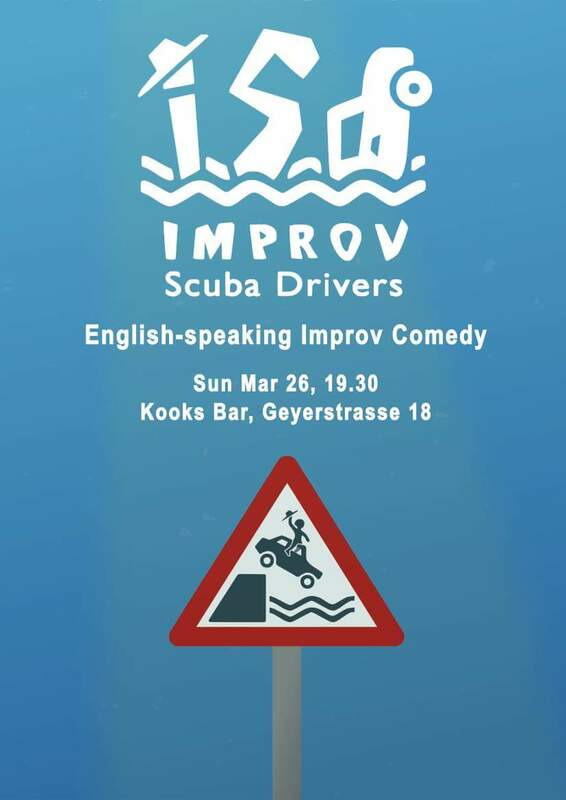 Improv Scuba Drivers will rock your world with zany, entertaining improv based on your suggestions. Be ready for an fun and enjoyable night out. Come and see the magic and creativity of improv. I would like to thank all of my friends in Scuba Drivers Improv and Entity Theatre’s Aladdin A Panto by Anne Wollstein. It has been an inspiring, enriching and joyful experience sharing the stage with all of you. I learned a lot from you and want to thank all of you on and off stage who made these productions possible. I would encourage all of you to come see more productions and be entertained. 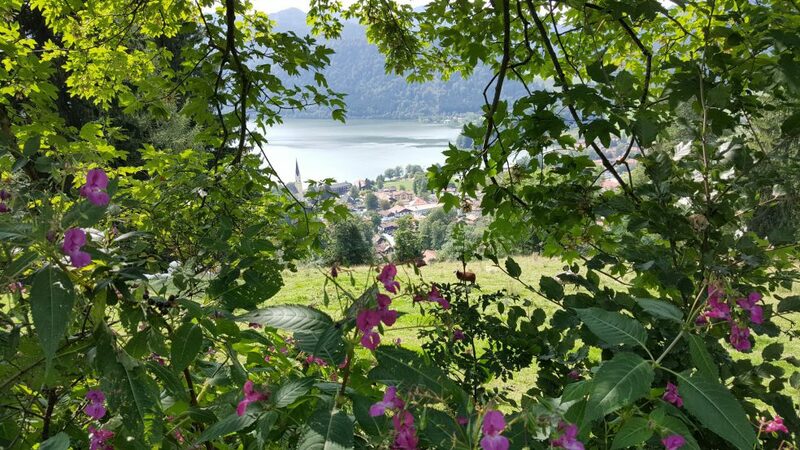 You’ll have a wonderful evening out!